Why Not Let Us Do The Heavy-Lifting? Fast, Reliable Service. 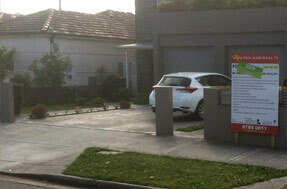 Affordable Waste Removal. Get Your FREE Quote! From time to time, many Hornsby area residents may need to find a reliable solution for junk removal, and Same-Day Rubbish Removal can help you with all of your needs. Curbside trash removal may satisfy your regular waste removal needs, but there are many instances when you may need more significant services to haul away your waste. For example, you may have a pile of unwanted items after a major garage clean out project or from a garden maintenance project. 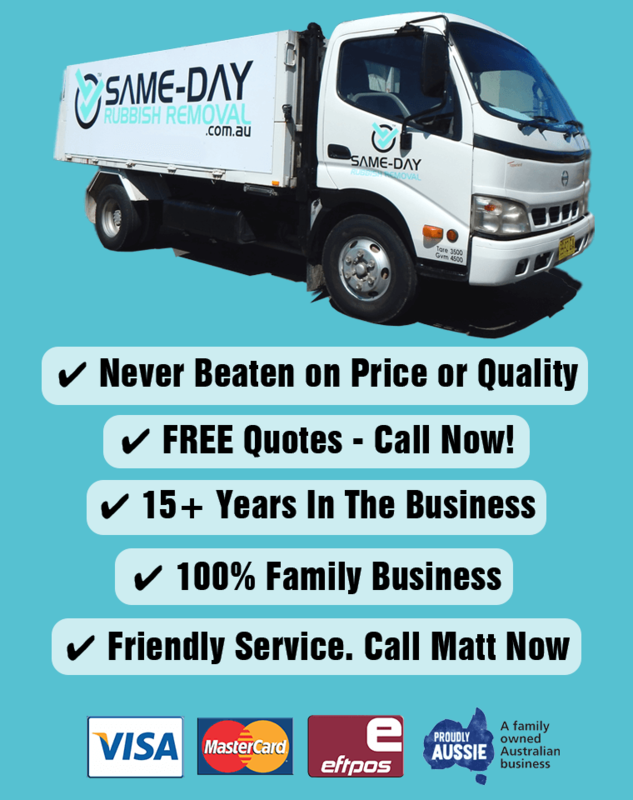 Whether you have recently renovated your home or you simply have a few large items that you no longer need, such as an old refrigerator or a freezer, we can help you to remove your waste without hassle or concern, and provide fast same-day service to most Sydney areas, including Hornsby. 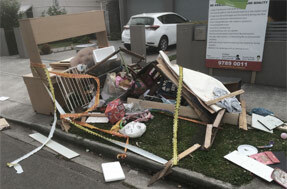 At Same-Day Rubbish Removal, we can typically travel to your home in the Hornsby area on the same day that you call us, and we will hand-load your items to protect your property. If you are not one of the 20,000 residents who live in Hornsby, rest assured that we also serve other nearby communities, including Wahroonga, St Ives, Castle Hill and others. If you are thinking you need to recycle or remove any items that curbside service will not remove from your property, rest assured that we can help you clear away the clutter without fuss. Call our experienced Sydney team today to learn more about our services and competitive waste removal rates, and we can set up a time to visit your home and to provide you with the service you need.